Thank you to all who participated and to our winners! SportsRecruiters.com is proud to present the sixth annual Mr. and Miss Pennsylvania Basketball Awards. The award recognizes the best high school basketball players in Pennsylvania, both male and female. 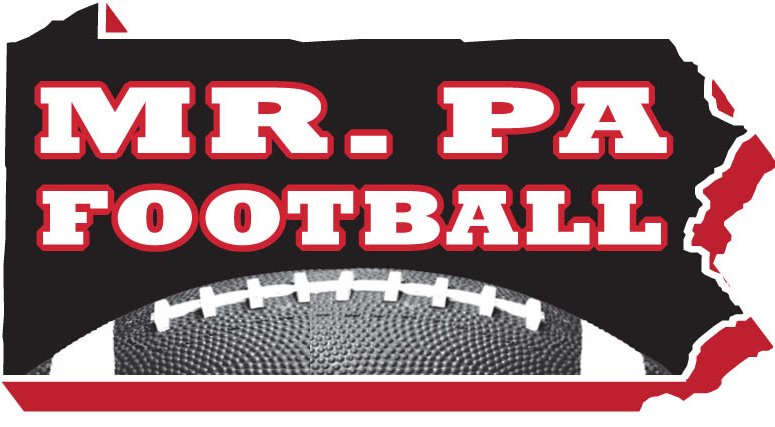 For nine years, Sports Recruiters has presented the very successful Mr. PA Football program, which has recognized the accomplishments of many student athletes and Legendary Coaches. Now it's time to recognize the accomplishments of the young men and women student athletes that shine on the court. The players will be chosen by basketball fans, sportswriters/ sportscasters, and coaches from around the state. Fans will be able to nominate and vote for their favorite players, and the media panel from major media markets as well as coaches from across the state will be nominating and voting for the outstanding players. Charlie Fortney, Director of Mr. & Miss PA Basketball Selection Committee, will oversee the selection process. The fans, the media, and the coaches each represent 1/3 of the vote. A portion of the proceeds are being donated to the 3 Star Foundation. *The nominations deadline and selection process time line for voting are subject to change. *Voting for the next round will start after the results are published from the previous round. To see the full nomination process and to vote click HERE!